Eight Americans, including an 11-year-old boy, are among the 12 people who died after a tour bus crashed in Mexico Tuesday, according to the Quintana Roo attorney general’s office. Two of the other fatalities were Swedes, one was Canadian and one was Mexican, according to the tourism ministry of the Mexican state of Quintana Roo, where the crash occurred. Over a dozen people were injured, including seven Americans, officials said. Tourists from Brazil, Canada and Sweden were also injured. 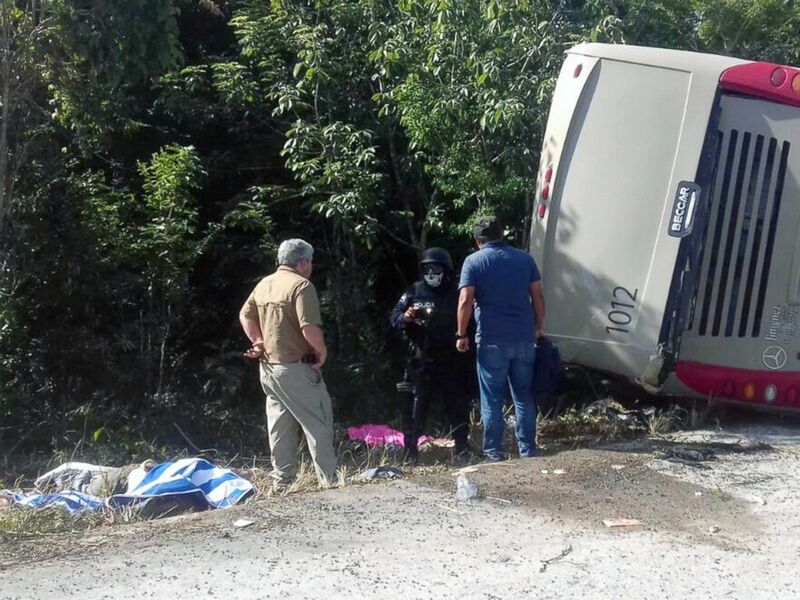 Quintana Roo state prosecutor Miguel Angel Pech Cen said the preliminary investigation indicates the bus driver was negligent and possibly speeding, causing him to lose control and leave the road, The Associated Press reported. He then tried to get back on the narrow path before flipping and hitting a tree, according to the AP. The public prosecutor’s office has opened an investigation into the possible crimes of homicide, injury and damage, the Quintana Roo attorney general’s office said. The bus driver was “transferred to Chetumal to receive medical care, but could not be detained at this time but he will be required for the investigations,” the Quintana Roo attorney general’s office said in a statement translated from Spanish. Mexican police officers and paramedics work in the scene of a road accident where a bus driving tourists to Chacchoben archaeological zone overturned in Quintana Roo state, Mexico, Dec. 19, 2017. Brazilian Vítor Maciel Fontes Jacques, 32, was among the passengers. "There were dead people. We saw some people that were still tied to their seat belt," he said. He said he broke his collarbone and a family member suffered a head injury. U.S. resident Carrie Vanrenterghem, who traveled with her two daughters on the same tour but on a bus directly in front of the one that crashed, said she saw the bus being towed away on their way back from the Mayan ruins. One side of the bus was "smashed" and the "whole windshield was gone,” Vanrenterghem said. "It could have been us that could have been on that bus," Vanrenterghem said. "My prayers are for these families." Guests from two cruise ships were on the tour bus, Royal Caribbean said. The cruise ships -- the Celebrity Equinox and Serenade of the Seas -- both left Florida several days ago. Robert Bever, a 68-year-old U.S. citizen, died in the crash. Christopher Couallier, a 55-year-old U.S. citizen, died in the crash. 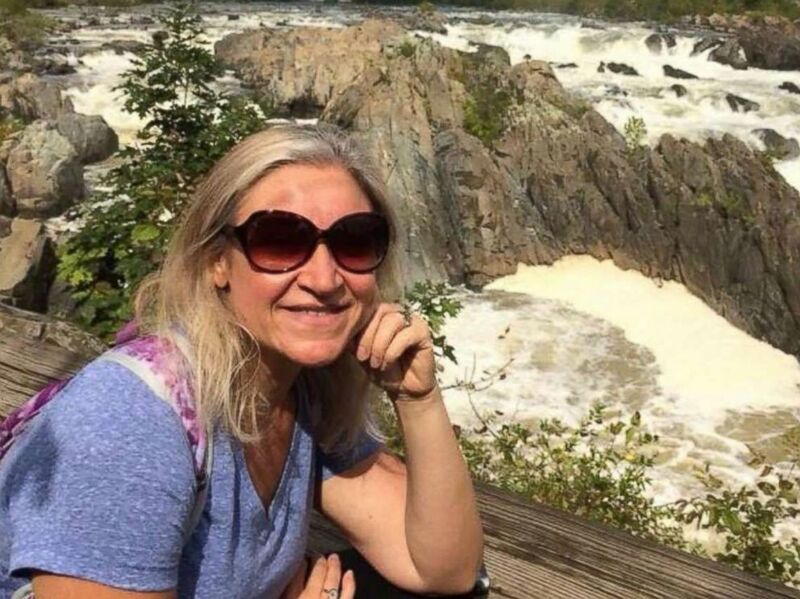 Laura Couallier, a 52-year-old U.S. citizen, died in the crash. Carolina Bengtsson, a 17-year-old Swedish citizen, died in the crash. Ulrica Hammarsten Bengtsson, a 51-year-old Swedish citizen, died in the crash. 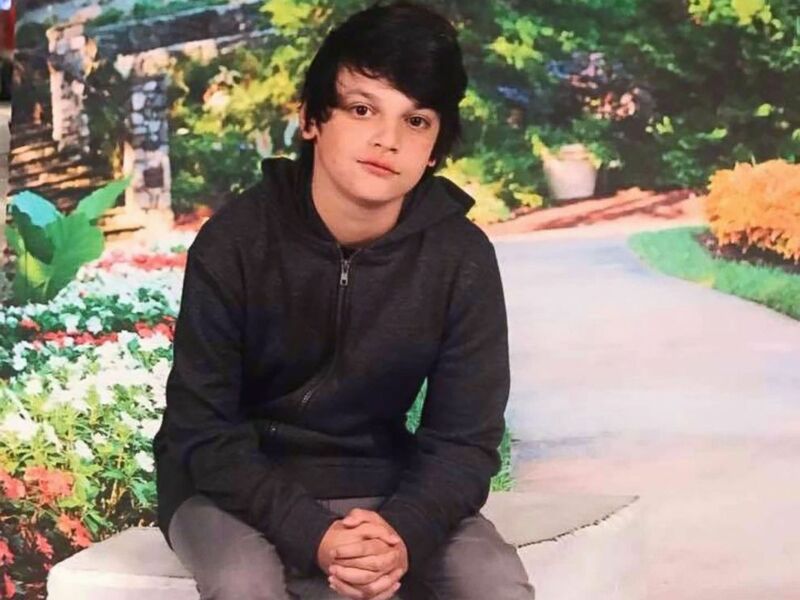 Daniel Behar, an 11-year-old U.S. citizen, died in the crash. An undated photo of 11-year-old Daniel Behar, who was killed in a bus crash in Mexico, Dec. 19, 2017. Anna Behar, a 46-year-old U.S. citizen, died in the crash. Pictured is Anna Behar, 46, who died in a bus crash in Mexico, Dec. 19, 2017. 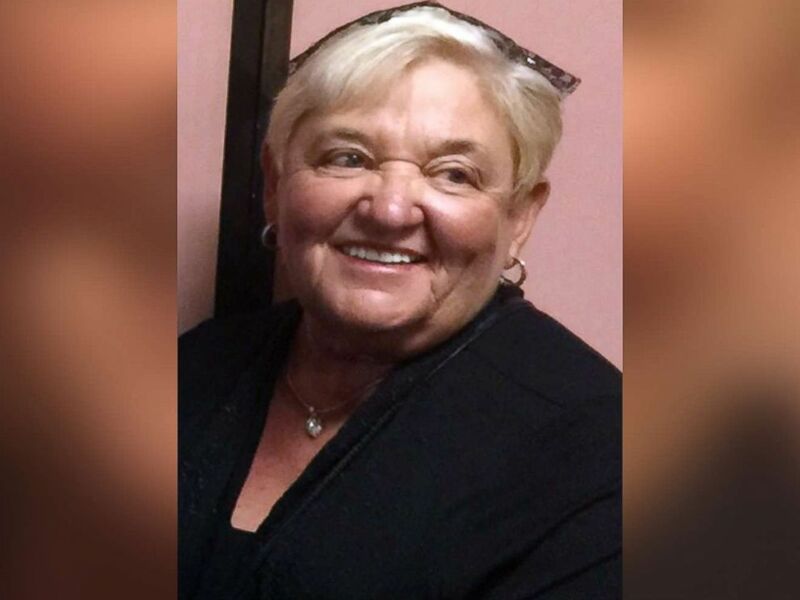 Fanya Shamis, a 78-year-old U.S. citizen, died in the crash. An undated photo of Fanya Shamis, 78, an American who died in a bus crash in Mexico, Dec. 19, 2017. 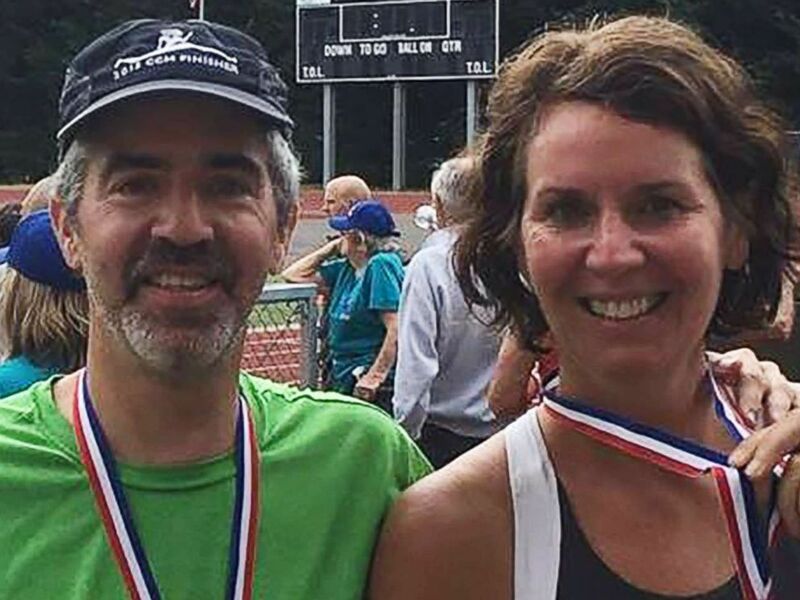 Andrew and Jody Fritz, both 51-year-old U.S. citizens, died in the crash. An undated photo of Andy Fitz, 51, and Jody Fitz, 51, Americans who were killed in a tour bus crash in Mexico, Dec. 19, 2017. Stephanie Horwood, a Canadian citizen, died in the crash. Manuel de Jesus Acosta, a Mexican guide, died in the crash.